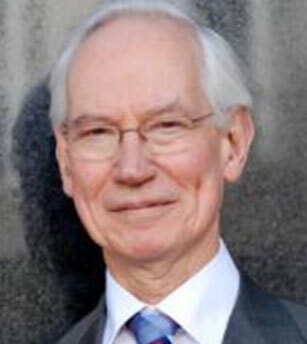 David Newbery is Research Fellow, Director of the Electricity Policy Research Group and Emeritus Professor of Applied Economics at the University of Cambridge. He has managed research projects on utility privatisation and regulation, electricity restructuring and market design, regulation and transmission access pricing, climate change policies, merger analysis and the design of energy policy and energy taxation. He is Deputy Independent Member of the Single Electricity Market Committee of the island of Ireland, a panel member of Ofgem's Low Carbon Network Fund, former member of the Competition Commission, Chairman of the Dutch Electricity Market Surveillance Committee and advisor to Ofgem, Ofwat and ORR.